When God established His covenant with the people of Israel, He instructed Moses to build a tabernacle in the wilderness. The design of that tabernacle was replete with foreshadowings of the person and ministry of Christ and of the new covenant we received in Him. Perhaps you have never seen a devotional book that explored - in any significant depth - the many spiritual lessons of the tabernacle. This work is a fascinating study of the tabernacle in daily devotional form. 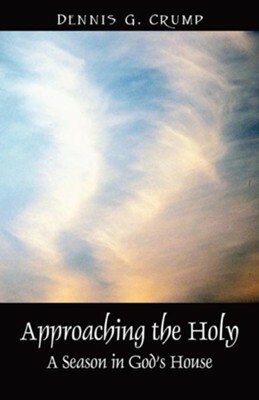 I'm the author/artist and I want to review Approaching the Holy: A Season in God's House.